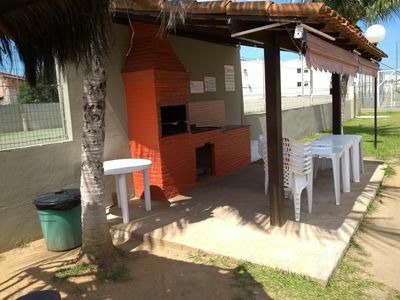 Simplicity and comfort facing the sea on the beautiful beach of Canoa Quebrada. 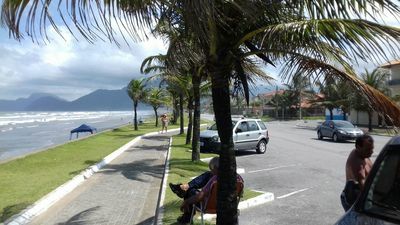 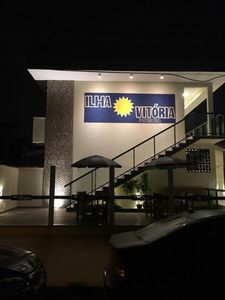 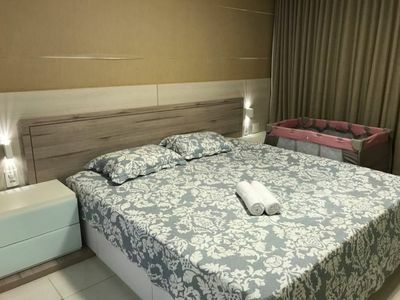 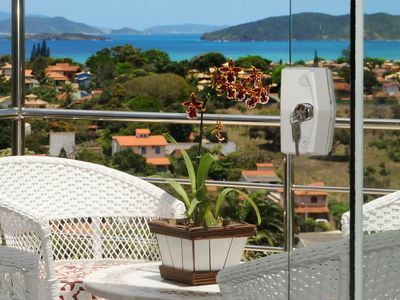 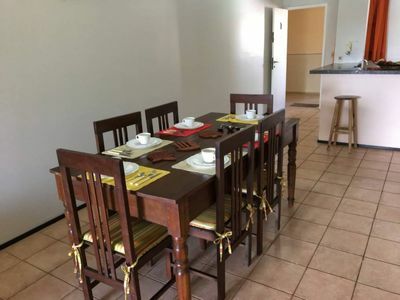 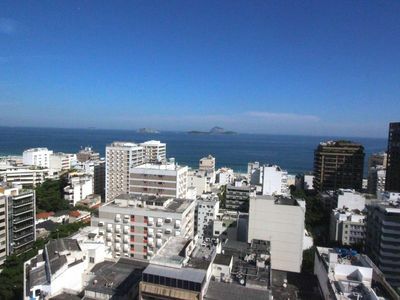 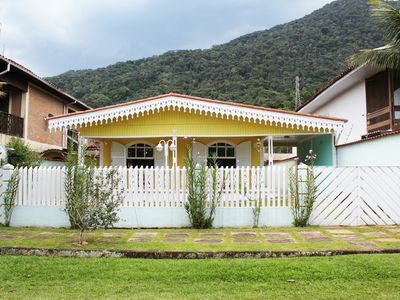 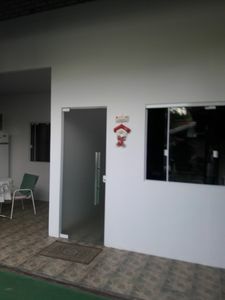 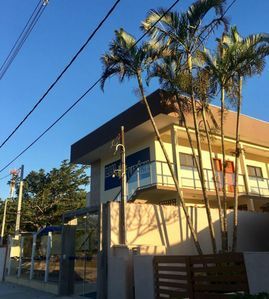 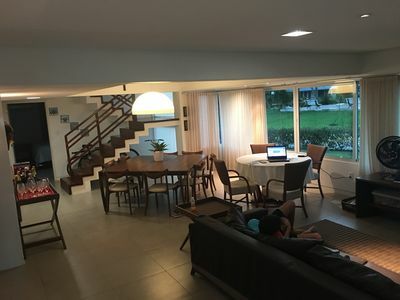 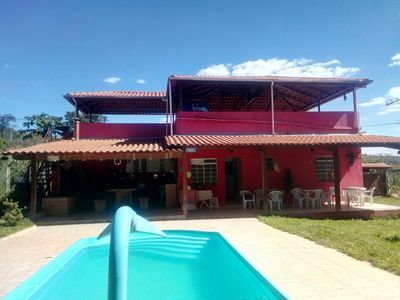 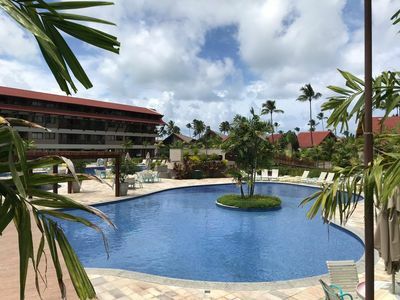 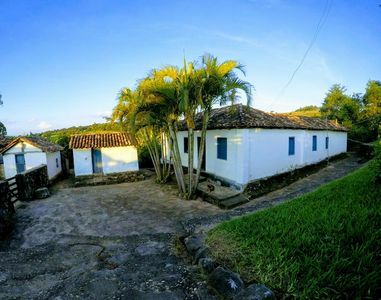 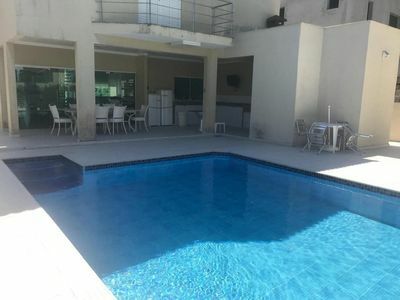 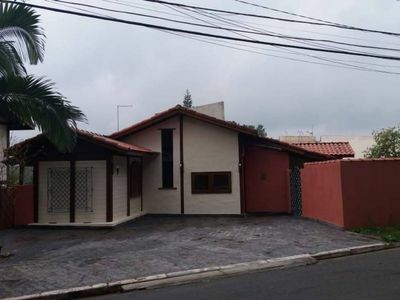 The tourist town condo Porto Canoa is only 5 minutes by car and a 15 minute walk down the beach to famous Broadway street with its bustling drive. 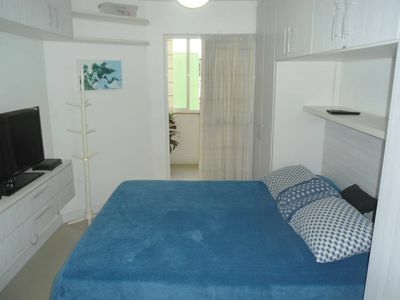 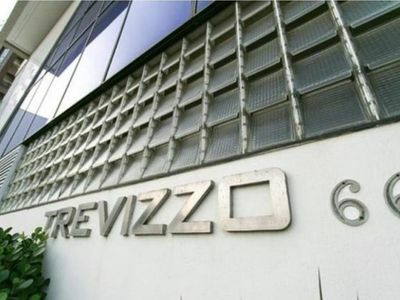 The apartment has two bedrooms, living room, kitchen, bathroom and three balconies facing the sea. 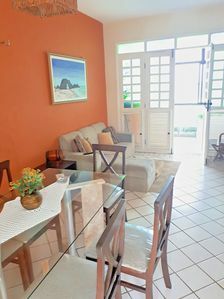 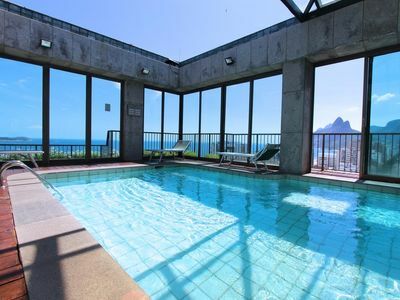 Inside the condominium the guest can still enjoy swimming pools, barbecue and a beautiful beach practically private. 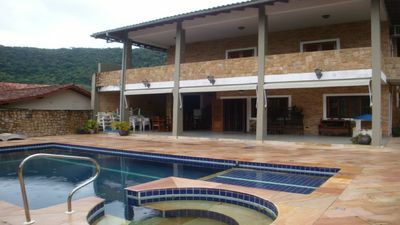 Imposing House, Pool with Hydro, 5Q (3 with A / C), 6 bathrooms, barbecue.